Thank you for considering our store for all your flooring and home interior finish needs. Our philosophy is all about helping people create beautiful and comfortable environments that reflect their personal style while standing the test of time. 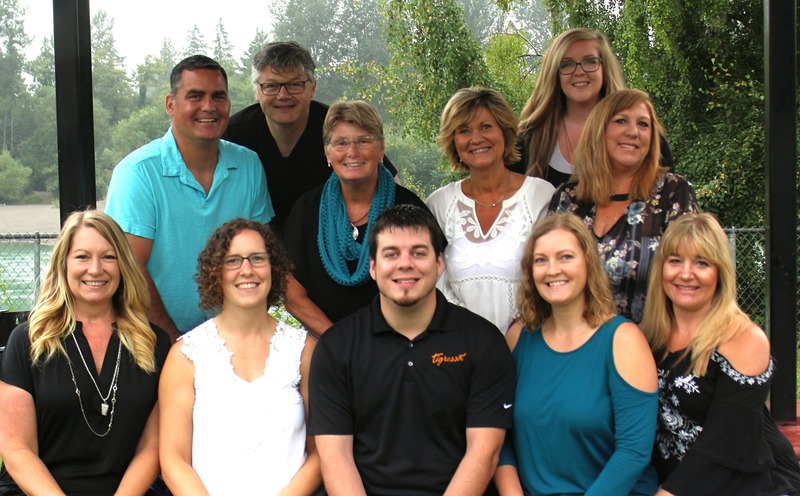 Having both grown up in Skagit Valley and in this business, we are deeply committed to our community and to the many loyal customers we have served for more than four decades. 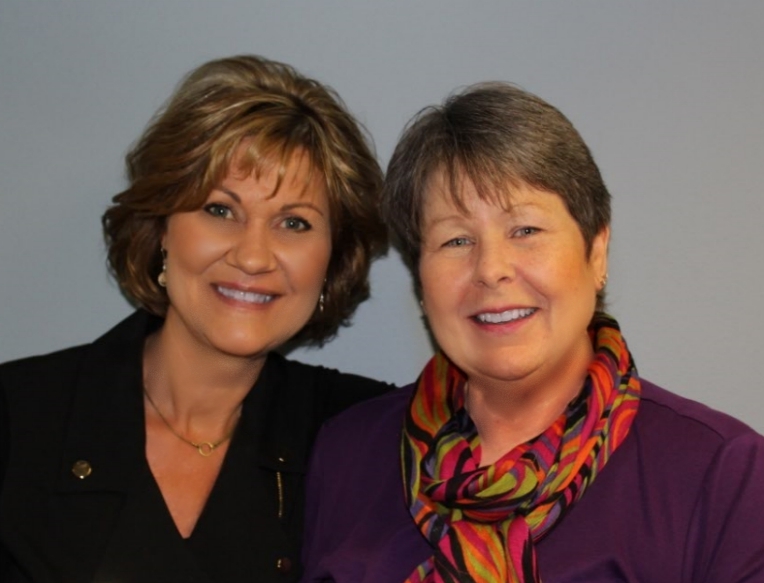 As a woman owned business, we are very proud to carry on the legacy of our company founders, Tom and Don (Deb’s Dad). It’s our life, our family and our heritage.